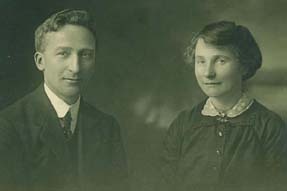 There are two compiled Sackett genealogical databases on the website. Some 6,600 genealogical sketches of Sackett descendants, including ancestors of Sackett Family Association members, and most known English Sacketts. Compiled by Chris Sackett. Records of 46,000 individuals (37,000 online), including 23,000 Sackett descendants, mainly American Sackett lines. — the famous, the infamous, and some just interesting. The Sacketts have been adventurers, ambassadors, colonists, generals, historians, sea captains, settlers, and spymasters. The family even boasts a town mayor, a bigamist, and a highway robber. Contribute to the Sackett story! Send your Sackett pictures for inclusion in these pages to the Webmaster. Sackett family descendants have served in the military in all ranks and in all the major British and American wars. The Sacketts of America by Charles Weygant. The complete text transcribed by Thurmon King. 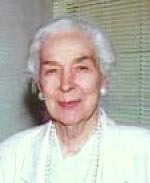 Mary Lou Sackett's Genealogy Home Page. Includes descendants of Joseph Sackett of Vermont. The Sackett Family Photo Album by Ted Smith. Sackett Family Headstones by Fred Sackett. 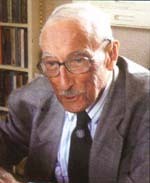 Sackett (surname) describes the origin, distribution, and frequency of the name. 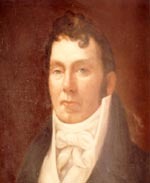 Sackets Harbor, Lake Ontario, was founded by Augustus Sacket (1769–1827). 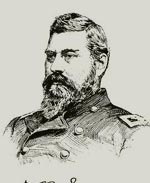 General Delos Bennett Sackett (1822–1885) was Inspector General of the United States Army. 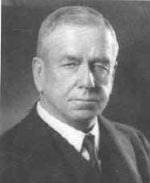 Frederic Moseley Sackett (1868–1941) was US Ambassador to Germany. Julia Sanderson (née Sackett) (1888–1975) was a singer and actress. 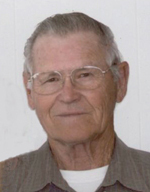 David Lawrence Sackett (1934–2015) was a pioneer in evidence-based medicine. Susan Sackett (1943– ) is an American author and screenwriter. Penny Diane Sackett (1956– ) is Chief Scientist of Australia. Village of Sackets Harbor, New York (visitor guide). The Association is conducting a DNA project with the primary objective of establishing a genetic link between the lines of Simon Sackett the colonist, 1595–1635, and John Sackett of New Haven, c1623–1684. Further details are available from the Sackett DNA Project Administrator Patti Hobbs or visit www.familytreedna.com and search on surname Sackett.